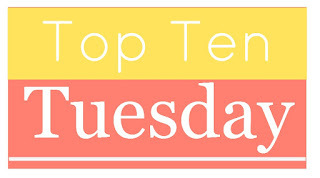 Lauren here... so I might have hijacked this week's Top Ten Tuesday post, but I just had to spread some Sci-Fi love this week. 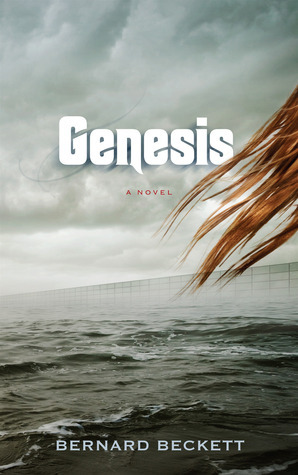 The following novels are not by any means my favorite Sci-Fi books of all time, nor are they ranked. 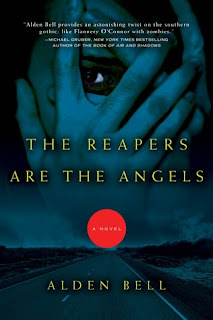 They are simply novels I think anyone who is in the mood for something a little outside of the normal might enjoy. So... enjoy. Hit us with some of your favorite Sci-Fi books!! Some really great picks in your sci-fi list. 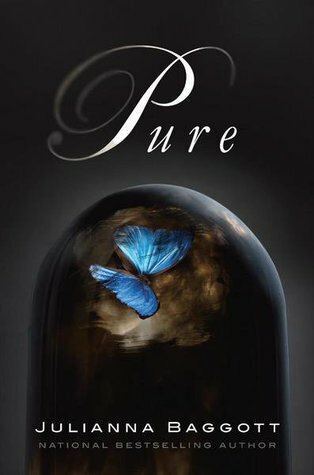 I've got The Passage trilogy on my spring TBR and I've really wanted to read Get Ready Player One for a while now. 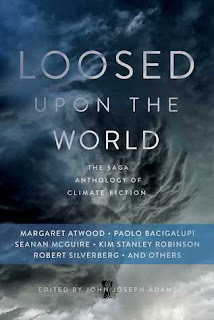 Loosed Upon the World seems really intriguing. I'll have to add that one to my never ending list. OOh nice picks! I still need to read The Girl with All the Gifts!! I juuuust finished reading Vicious last night, and totally loved it. So agreed on that rec! It's funny, because I always thought I was more on the fantasy side of Sci-fi/Fantasy, but I've read and loved most of the books on your list and most of them are more sci-fi than fantasy. Need to go look up the ones on your list that I haven't heard about! I keep meaning to read The Girl With All the Gifts. 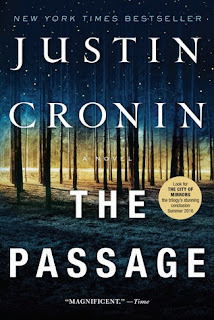 I also am curious about The Passage trilogy since the last one is coming out (or may be out already). Thanks for hosting such a great meme. I loved Ready Player One so much. It was such a unique story. I also want to read Vicious. I haven't read any of these books yet, but Vicious is on my TBR and I plan on checking out some of these books too! Can't wait to read them! Sci-fi (and fantasy) was my childhood go-to genre, and I still read a lot of it. I especially liked Girl with All the Gifts. Such an interesting take on the story! I've wanted to read more Sci-Fi recently, so I'm glad you hijacked this week's TTT. I'll have to check these books out. 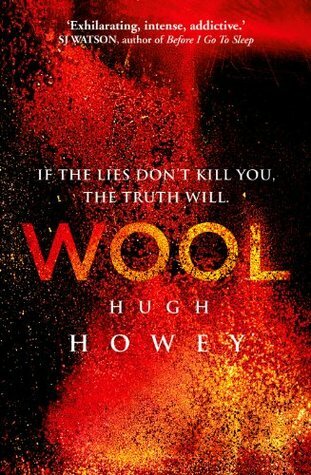 Wool was awesome! It freaked me out :) Thanks for such an awesome list, that's loads of additions to my TBR. Definitely need to check out Vicious and the Passage! Great choices! 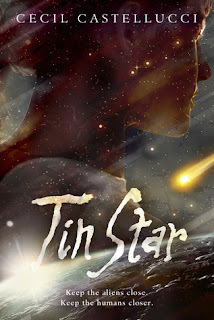 My recent sci-fi read has been the Red Rising Trilogy by Pierce Brown. So epic! I am reading V.E. Schwab's newest books right now. 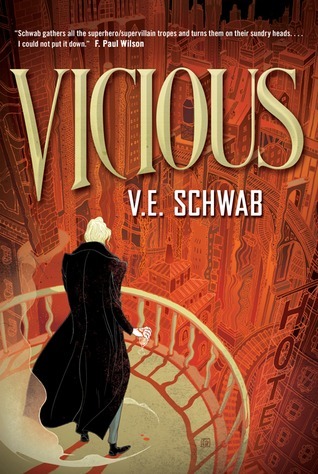 I am looking forward to backtracking to read VICIOUS before the year is out. Great list! 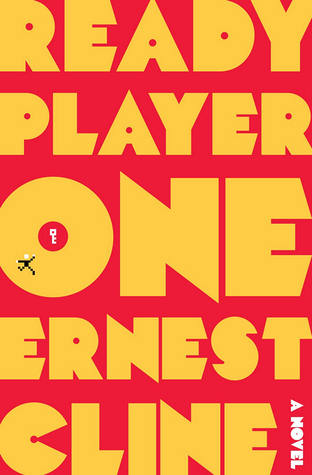 Ready Player One is one of my personal faves. Ooh, what a great list! 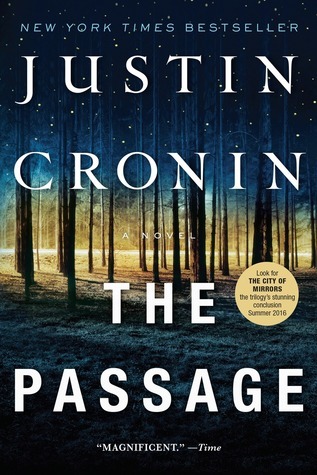 I loved The Passage, I can't wait for the third book in that trilogy to come out this spring. (If they don't push back the release date again, that is!) I couldn't get into Ready Player One last time I picked it up, but I might have to give it another shot. 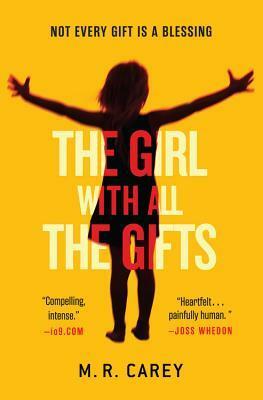 And I really want to read The Girl With All the Gifts--I've heard so many amazing things about it. Sadly, I don't regularly read Science fiction. In the past though I have loved The Hitchhiker's Guide to the Universe, Do Androids Dream of Electric Sheep? and The Day of the Triffids. Loved yours - mine are much more predictable, although having looked around the link-up there are so many I wish that I'd included. How could I forget The Hitchhiker's Guide? Red Rising Trilogy? Also, kudos on the topic this week, as you can even see if you're in the mood to read the list based on what mood THEY picked! Very meta. Some of my favorite sci-fi books are Zodiac and Wandering Star by Romina Russell and The 5th Wave series. I haven't heard of many of these but I'm pretty curious about Vicious! I loved the Across the Universe trilogy, that was the first YA sci fi I read. And I really liked Stitching Snow too. I have Zodiac, the Starbound trilogy, Illuminae, and Lost Stars on my TBR. Getting more into sci fi these days!